THE NEXT BEST THING TO BRUSHING YOUR DOGS TEETH! Plaque and calculus problems are common in dogs. They often start when bacteria attach to teeth forming plaque. Plaque and calculus are common problems in dogs. Bacteria can lead to bad breath and attaches to teeth forming plaque, which then hardens to form calculus. 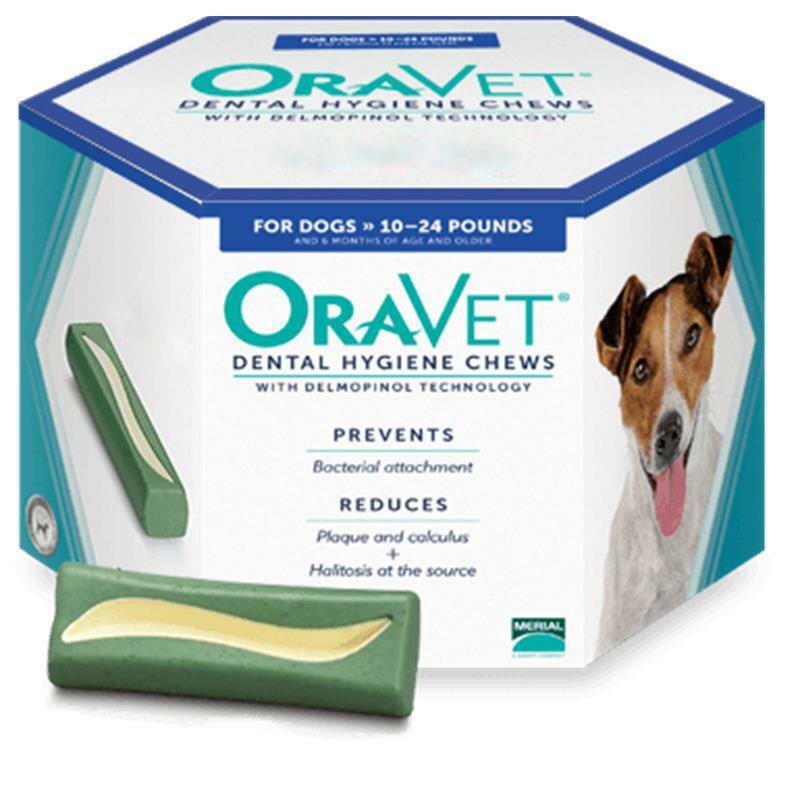 The dual-action approach of OraVet Chews doesn’t just clean teeth and freshen breath. It creates a barrier to protect against plaque, calculus, and bad breath. INJURIES, WOUNDS, PAIN AND INFLAMMATION!!! PLEASE CALL THE CLINIC FOR MORE INFORMATION AND TO SCHEDULE AN APPOINTMENT! Our clinic is pleased to provide Johnston County and the surrounding area with affordable, high quality wellness care. We routine perform routine medical , dental and surgical care. We also treat sick and injured pets, and we are able to treat most minor emergencies. We are currently expanding our range of services so please call the clinic to schedule an appointment. We provide high quality spay and neuter services with optional pre anesthetic bloodwork to be sure your pet is healthy prior to having surgery. Your pet will be spayed by veterinarians who are experienced with this type of routine surgery. Dr. Flood specializes in spay and neuter, and Dr. Flood has performed well over 60,000 surgeries in her career, and so you can feel confident that your pet is getting the best possible care and will have a positive experience at our spay and neuter clinic. We provide high quality dental care including routine cleanings, and extractions. 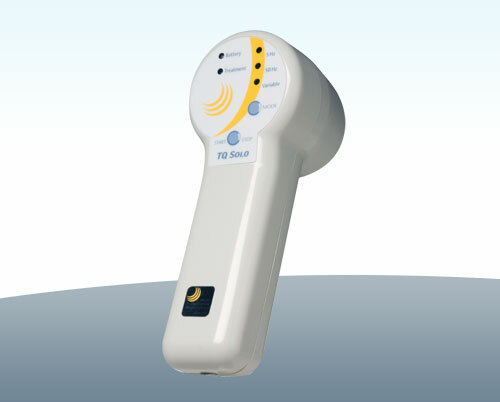 and we have state of the art DIGITAL DENTAL RADIOGRAPHY. We have a veterinarian and personnel on duty 6 days a week who are trained and equipped to handle minor emergency care for your pet. Usually an emergency team consists of at least one veterinarian and several technicians working together to save a pet's life. Emergencies can be things such a snail bait poisoning, hit by car, and chocolate ingestion. If you ever feel that your pet needs emergency treatment do not hesitate to call or come in immediately. If possible it is best to call before coming in so that a team member can advise you on your particular emergency. Carolina Crossing Veterinary Clinic sees dogs and cats exclusively. Carolina Crossing Veterinary Clinic operates an open hospital. This means that our team welcomes owners to be with their animals during most medical procedures, such as simple vaccinations, blood drawing, and other minor procedures. Some more complex procedures such as radiography and surgical procedures may require the pet to be dropped off for the day. Carolina Crossing Veterinary Clinic accepts payment via cash, MasterCard, or Visa. Carolina Crossing Veterinary Clinic offers discounted services to local area non profit organizations and rescue groups. Pre-approval is required to qualify for the rescue group discounts, please call us for more information.